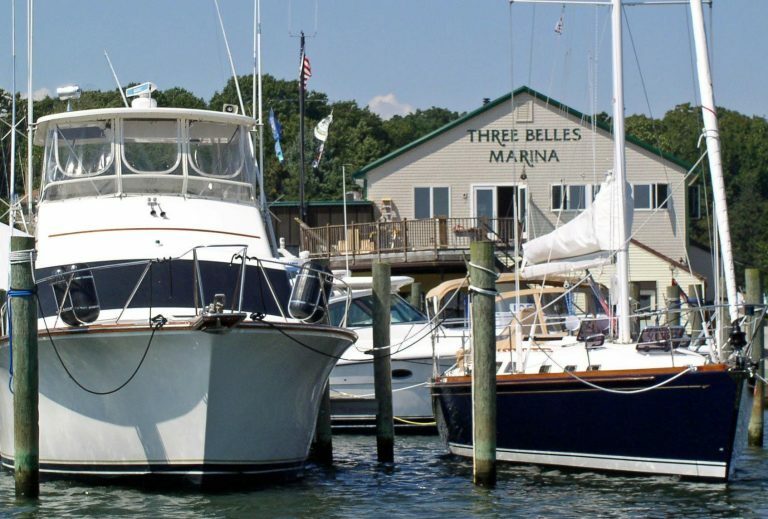 Three Belles Marina is located on pristine Smith Cove just minutes from the quaint village of Niantic Connecticut and just a few miles from Interstate 95. We are an independently owned and operated full-service marina that caters to your every boating need, from service to hull repair and even a picnic lunch – we are committed to making your boating experience enjoyable. Our protected cove is minutes from the Long Island Sound and some of the best boating and fishing grounds on the eastern seaboard. You can enjoy a quick trip to Montauk, Fishers Island or a weekend retreat to Block Island. Our unique location puts us halfway between the beautiful Connecticut River to our west and the Thames River to the east, all within a day’s journey. 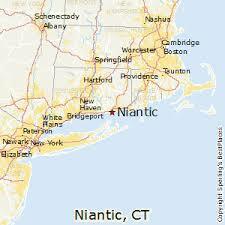 After a day on the sea, consider a stroll into Niantic for dinner, a movie and some shopping. If you are feeling lucky, you can take a quick 15-minute ride to Mohegan Sun or Foxwoods Casinos and enjoy an evening of chance and entertainment. On Interstate 95 North or South take exit 74. Take a right onto Rt. 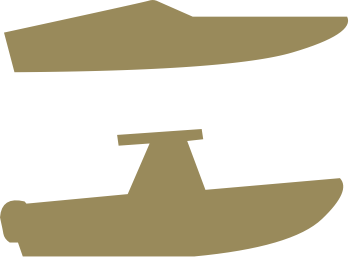 161. Travel 2.5 miles until you see Three Belles Marina sign on your left opposite the Sunoco Station. Take left at the sign and go .75 miles and you will see the marina entrance on your right. Enter Niantic Bay and pass under the bridges (Niantic Highway & Railroad Bridges Monitor CH 13) into the Niantic River. 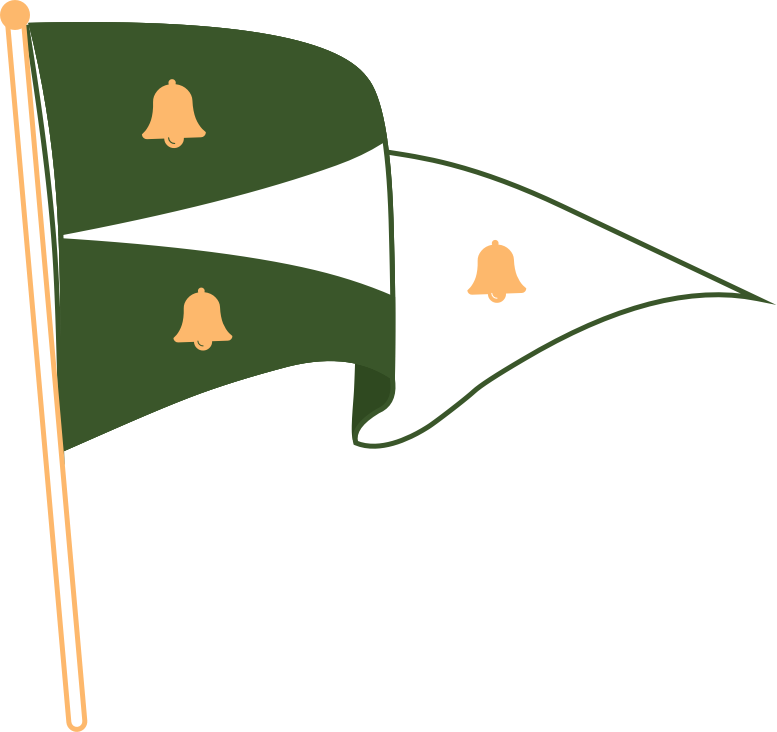 Follow the channel change markers numbers 26/27. Enter the channel to Smith Cove and Three Belles Marina will be on your starboard side just as you enter the cove.